Welcome to Well Woman Acupuncture, serving Boulder county since 2006. 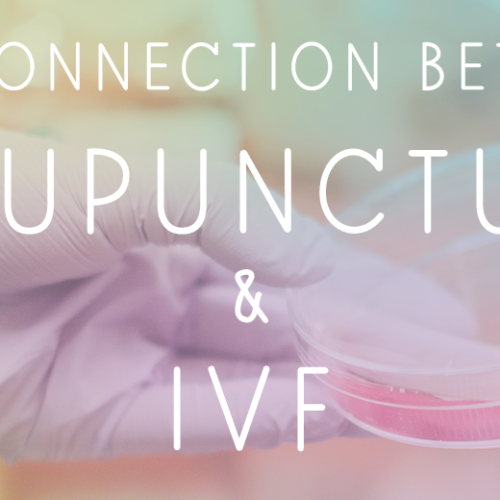 We are proud to be the only acupuncture and Chinese medicine clinic in the area solely devoted to women’s health and fertility. Our vision is to offer uncompromised knowledge and expertise in our field, unparalleled compassion towards our patients and a drive to always improve upon what we know. Because of this vision, our team is comprised of practitioners who have obtained the highest level of education in Oriental medicine and who hold advanced certification in reproductive medicine through the American Board of Reproductive Medicine. We also offer custom Chinese Herbal Medicine. As well as Massage Therapy. Take Foothills Pkwy or Hwy 36 to South Boulder Rd / Table Mesa exit. Go East on South Boulder Rd, then North on Manhattan Dr. (the Colorful Days Hotel is located at this corner). Manhattan Plaza Offices are located on your left, immediately past the hotel. Park on the South side of the building (the first drive after the hotel), OR on the street. If you park in the lot on the South side of the building, enter the ground level door (you will see our sign, “Well Woman Acupuncture, Suite 106” on the exterior of the building by this door) and proceed down the hall to the garden level. If you park in front of the building, enter through the main entrance at the front of the building and proceed down the main hall, past the mail boxes and down the stairs marked “Garden Level”.